Chicago, IL Jones Lang LaSalle Incorporated and HFF, Inc. have entered into a definitive agreement under which JLL will acquire all the outstanding shares of HFF in a cash and stock transaction with an equity value of $2 billion. The transaction has been unanimously approved by the boards of directors of both companies. Under the terms of the agreement, HFF shareholders will receive $24.63 in cash and 0.1505 JLL shares for each HFF share. 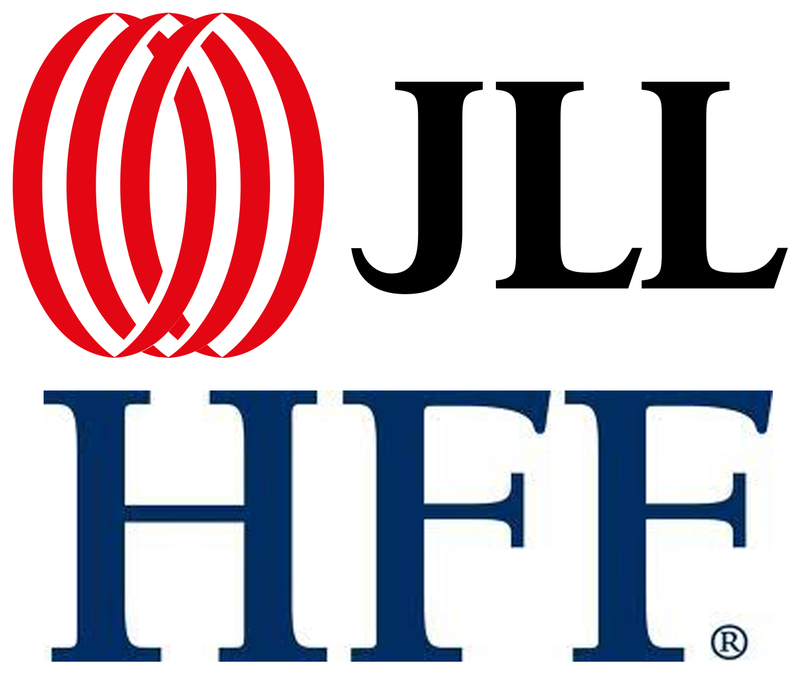 Based on the closing price of JLL stock of $163.02 on March 18, 2019, the cash and stock consideration to be received by HFF shareholders at closing is valued at $49.16 per HFF share. The share price represents a premium of approximately 22% and 25% compared to the volume weighted average price of HFF over 60 and 90 trading days, respectively, and a premium of approximately 6% over the closing stock price on March 18, 2019 (before the positive impact of the $1.75 per share special dividend declared on January 31, 2019 and paid on February 27, 2019). Upon closing of the transaction, JLL shareholders are expected to own approximately 87% of the combined company, and HFF shareholders are expected to own approximately 13%. All seven executive committee members of HFF have agreed to vote their shares, representing 3% ownership of HFF, in favor of the transaction. Key HFF senior leaders and capital markets advisors have entered into 3-4 year commitments related to employment, non-competition and/or retention. Finally, JLL anticipates adding one of HFF’s existing directors to JLL’s board of directors effective as of the closing of the transaction. Through this combination, JLL will significantly bolster its full-service capital markets services to clients. The transaction will allow JLL to rapidly scale its U.S. capital markets presence, accelerate growth of its debt advisory business in Europe and Asia Pacific and drive increased operating efficiency globally. HFF shareholders will receive attractive value for their HFF shares, combining an immediate cash element with the opportunity to participate in the future success and high growth potential of JLL. HFF shareholders will benefit from owning shares in a global organization with a variety of additional services to offer clients, including industry-leading agency leasing, property management, valuations and project management services.